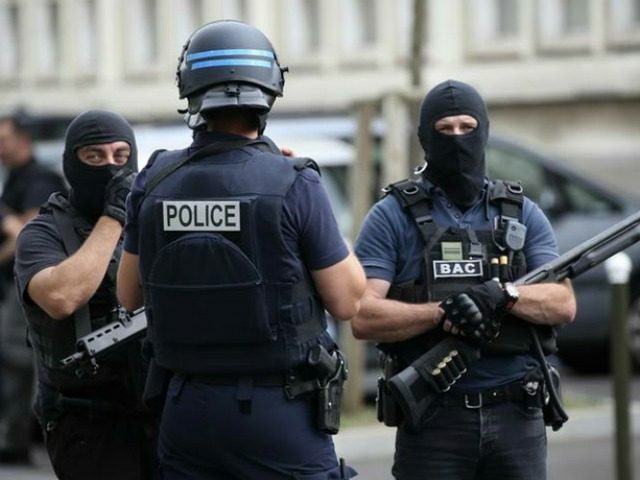 The police in the French city of Yvelines are on the hunt for a man identified by police as Malik Abadia who they believe has carried out three separate shootings leading to at least one death over the past three days. Since Sunday, the town has been rocked by three separate shooting incidents in which police claim 33-year-old Adadia has killed one person and wounded two others with an assault rifle. Police say the suspect is already known to them but have not said whether they believe the shootings have links to terrorism, Le Figaro reports. Police say Adadia runs a parcel transport company and already has 14 prior convictions. A psychological evaluation found he was “irritable” and had “great anger” about his life. The first shooting occurred on Sunday night just outside of a Burger King restaurant in what police described as, “deadly Kalashnikov-type automatic weapon fire”. The man targeted, a 35-year-old, was shot whilst in his car and a total of 11 bullet holes were found in both his car and his body. The next day, another shooting occurred just a few miles from the first one. The target was a 31-year-old man who managed to escape the ordeal with injuries to his legs. On Tuesday a 21-year-old “well-known” police officer was also the target of the gunman. At 1:15 am, he was shot in the legs and relatives of the officer were able to take him to a nearby hospital for treatment. Yvelines is located just east of central Paris and is best known for being home to the palace of Versailles. Violence is often associated with the suburbs outside of Paris, known as banlieues, most notably the Seine-Saint-Denis area to the north of the city. The northern suburb has been well known for the 2005 Paris riots but also for the rise of radical Islam within the community, many of whom come from migrant backgrounds. According to radical Islam expert Gilles Kepel, the suburbs have undergone three “ages” of Islam. The latest age has seen many Muslims turn to radical Salafist preachers and some to Islamic State. One person who became radicalised in the suburbs after going through a life of criminality was 39-year-old Karim Cheurfi who shot a policeman to death on the Champs-Élysées. Cheurfi also used a Kalashnikov rifle to kill the officer and injure two others.